Live streaming video solution provider - CIU Co., Ltd. This high-end mobile video surveillance solution includes highly-performant portable camera; stabilization video streaming; secure live view platform for web based, mobile device and tabletop. 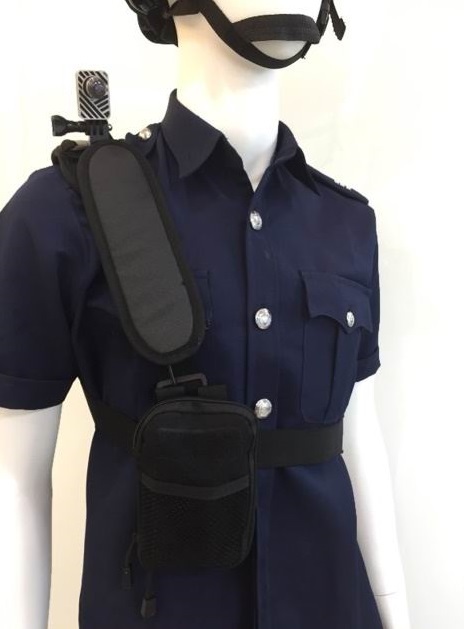 Software-based long range real-time live monitoring solution is an effective video surveillance solution for public safety, transportation security, law enforcement and government application. 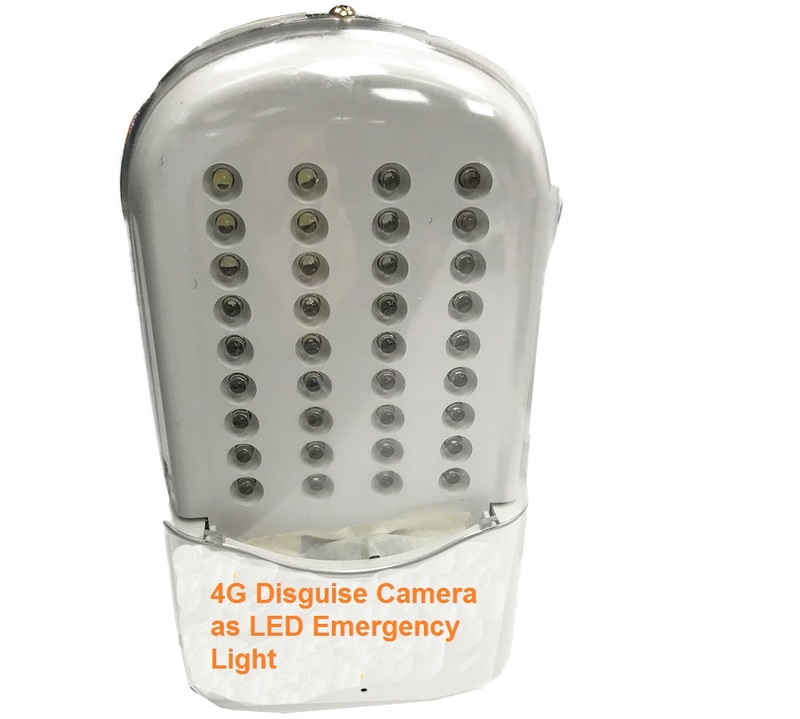 The 4G mobile video surveillance solution provide real-time video streaming over highly dynamic 4G LTE network, secure and has very low latency from any location for security agencies and administrations require mobile multimedia surveillance and monitoring solutions. 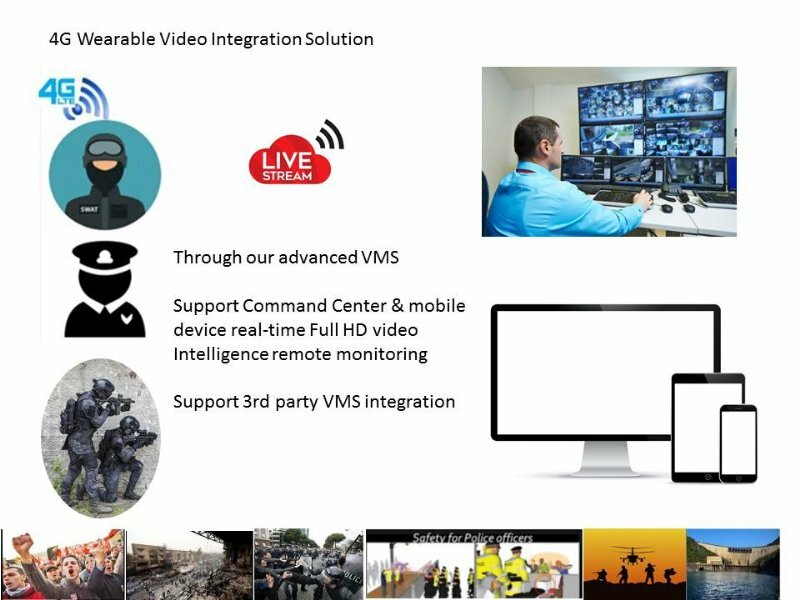 The Video Manage Software is an user-friendly software, allowing capture, configuring, monitoring, analysis and live video broadcast to command room, smartphone. The video management software also can get live view from iPhone (by request) from any location. 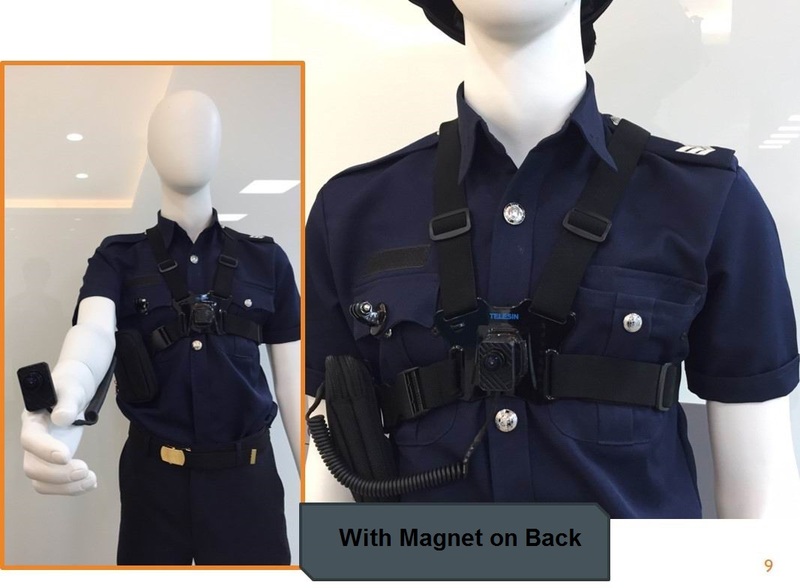 We developed Full HD 4G wearable camera, video management solution to Government customers and achieving high performance in real-time monitoring. We provide integrated video solutions with full technology stack: wearable hardware device, back-end and 4G network solution, mobile application, video management system integrations for control and command platform. 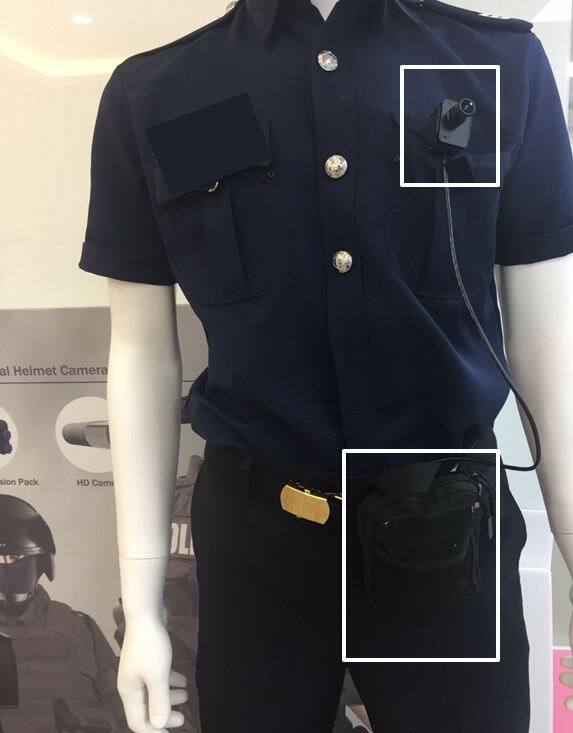 Our high-end 4G Body worn camera is the smallest, lightest devices, provides secure live video, audio and GPS transmission to mobile device and command & control centers via 3G, 4G LTE network. 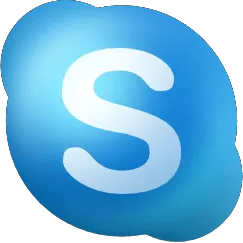 The live time video streaming helps law enforcement, emergency services, and surveillance officers to making decision and secure their safety. This video management software is a highly secured and scalable video system, works with 4G wearable camera. This comprehensive video management system can records up to 36 channels of 4G camera or ONVIF IP camera, allows users live view and recording from anywhere using Web browsers, Mobile APP. High quality live video streams can be distributed to central command and other smartphone or integrated into existing video management systems. 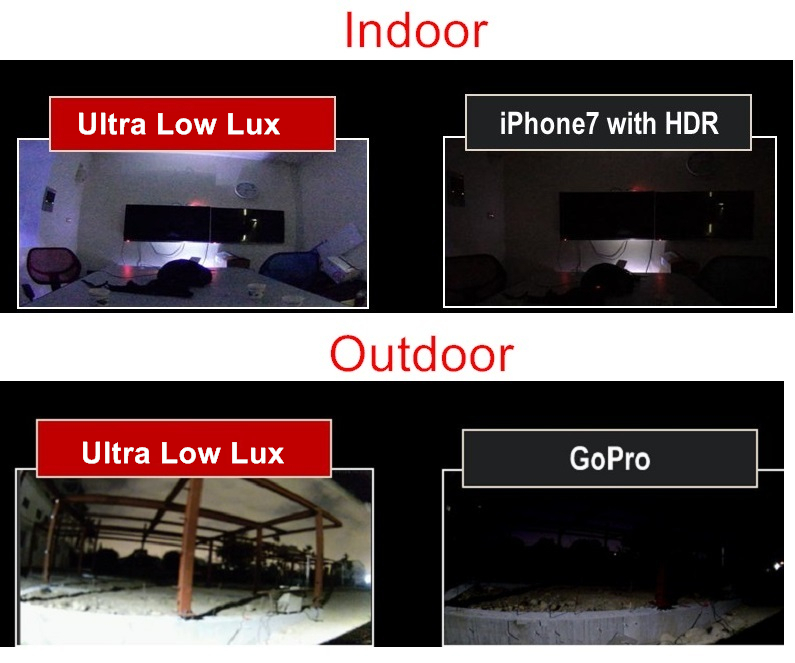 To learn more about our scalable and high security 4G mobile video integration solution to meet your specific field wireless remote monitoring needs, please get in touch with us.